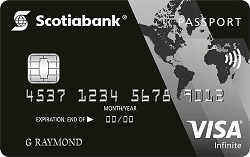 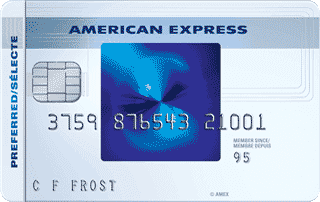 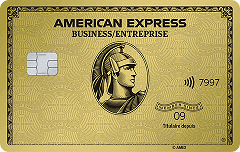 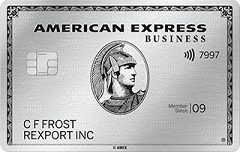 New American Express® AeroplanPlus® Platinum Cardmembers earn 40,000 Bonus Aeroplan® Miles after spending $3,000 in the first three months of Card membership.. 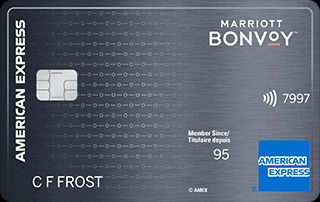 Enjoy an annual Partner Ticket™benefit for a short-haulØ roundtrip Fixed Mileage Flight Reward®* in economy class when you redeem up to 15,000 Aeroplan Miles. 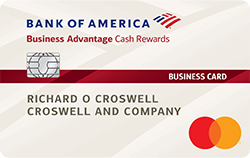 Earn 1.25 miles for every dollar in purchases you charge to the Card, up to $25,000 and accelerate your earn rate to 1.5 miles for every dollar in purchases over $25,000 annually. 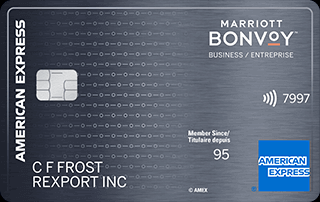 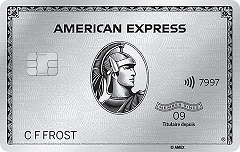 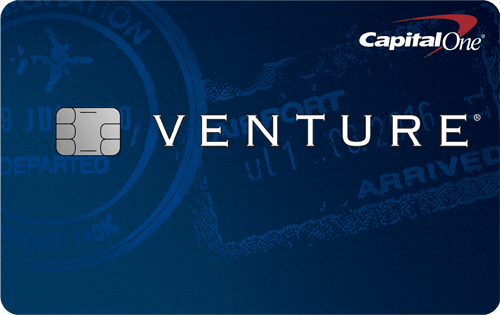 New American Express® AeroplanPlus® Platinum Cardmembers earn 40,000 Bonus Aeroplan® Miles after spending $3,000 in the first three months of Card membership.